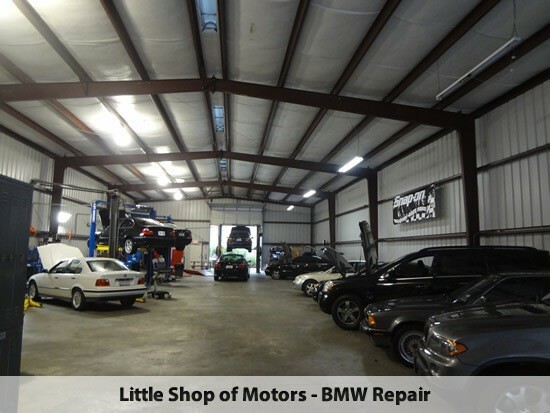 At Little Shop of Motors we specialize in Audi repair and Audi service in Houston, Texas. 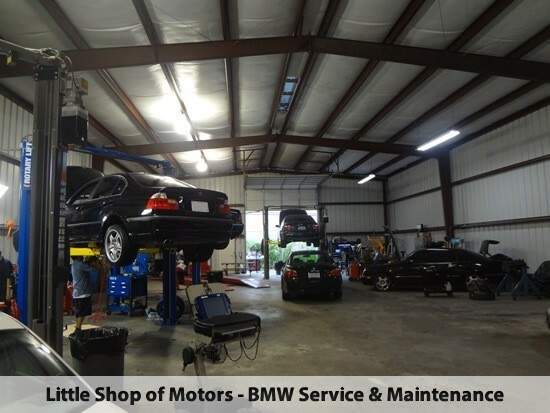 We have been in business since 2005 providing excellent Audi service for our customers in the Houston area. Our mission isn't only to do the best job we possibly can but also to build a lasting relation with our clients. 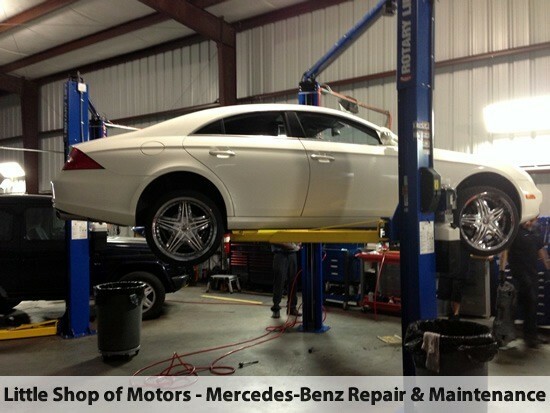 You don't have to pay dealership prices for your Audi to get quality service better than your Houston dealer! 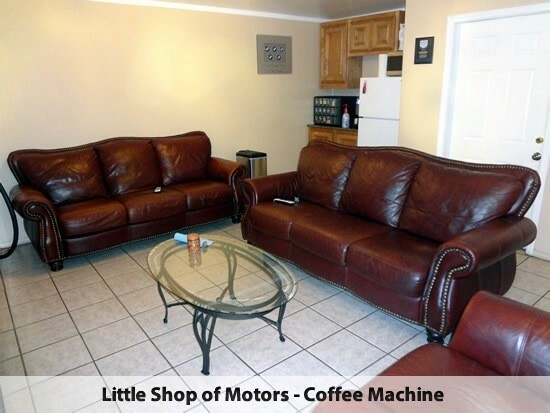 Little Shop of Motors, Inc. 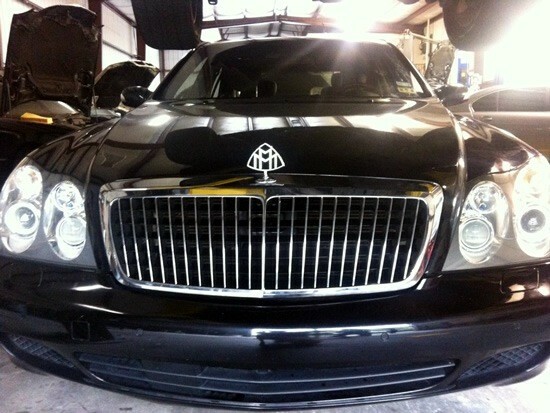 I dealt with the owner, Edward directly. Ed went above and beyond and ended up far exceeding my expectations! 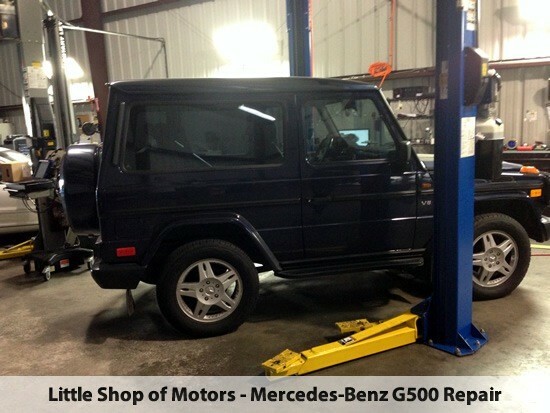 If you have a Euro vehicle that needs servicing and need a skilled and genuine individual working on your prized possession, you may want to get in contact with Ed. His level of personalism and professionalism were amazing! 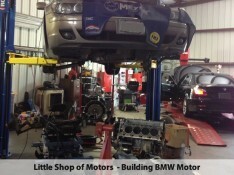 I will never go anywhere else to have my BMW serviced. Thanks Ed for everything! 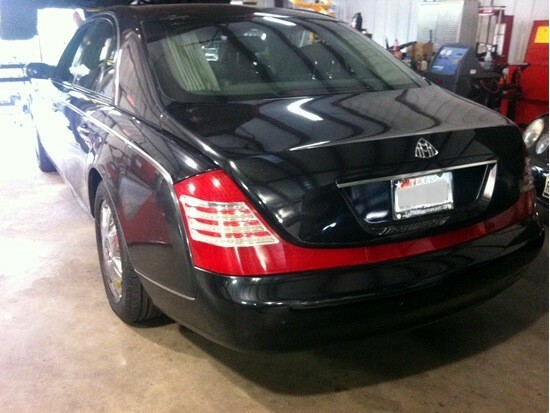 Highly trusted and recommended, down to earth and actually cares about their customers. 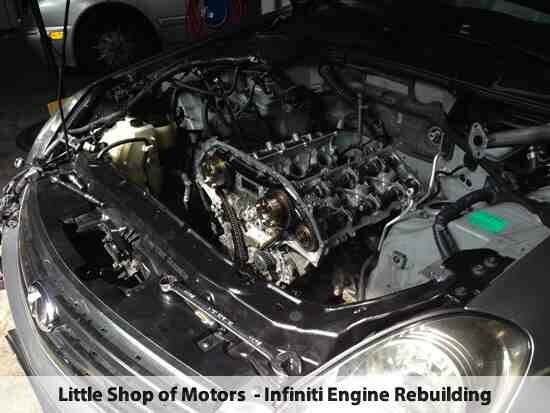 Ed is a great mechanic and very easy to talk to. I had him do a inspection on used VW I just bought. 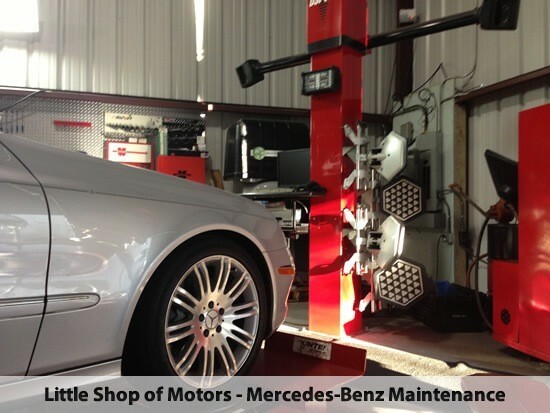 He itemized what maintenance needed to be done along with some minor repairs. His labor charges were competitive along with the cost of parts. He and his staff were also very accommodating. One even gave our daughter a huge chocolate chip cookie. The waiting room is the best I've seen. 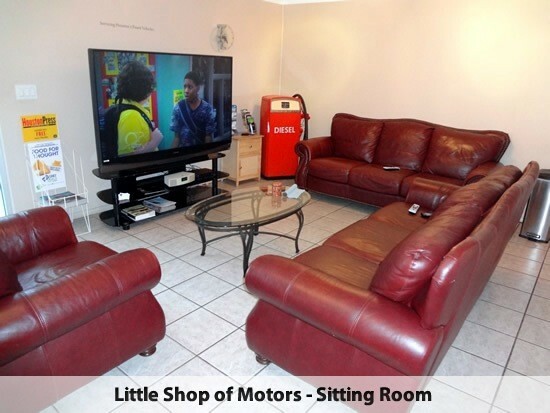 Large couch, massage chair, cold bottled water, pod-based coffee system and a giant TV surround sound system. Plus they even have a charging spot for mobile phones. 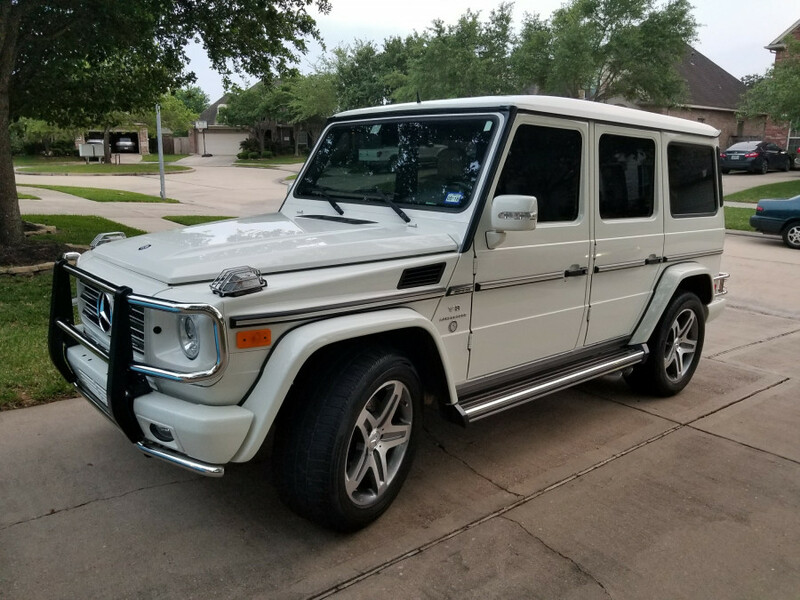 If you have a European car in Houston then this is the place to take it. I've been using Edward for 15 years! He's extremely dependable, always honest with the work that was done. Wouldn't even doubt going to another mechanic. 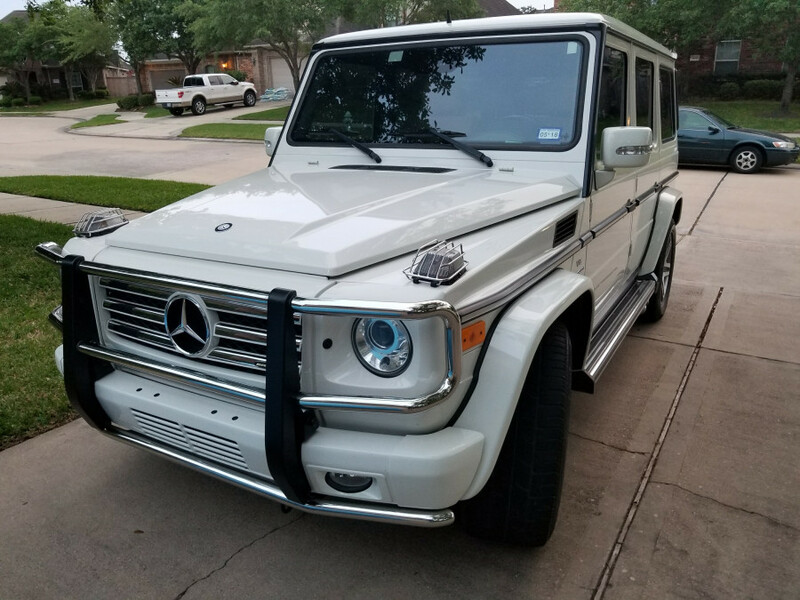 Incredible prices doesn't even come close to dealership quotes. Every question or concern I have is always addressed. 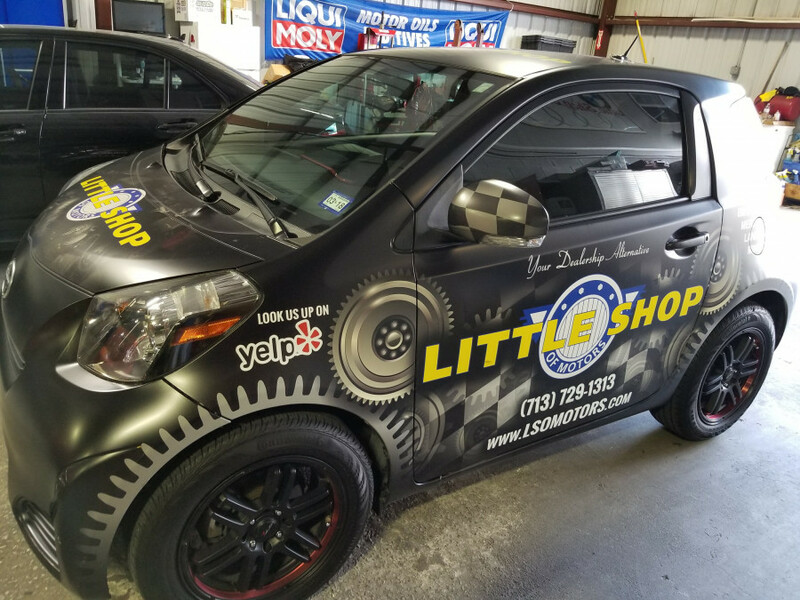 Best Mechanic in Houston! 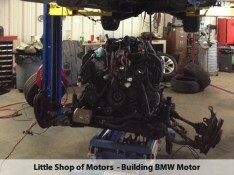 I have been going to Little Shop of Motors for many years. 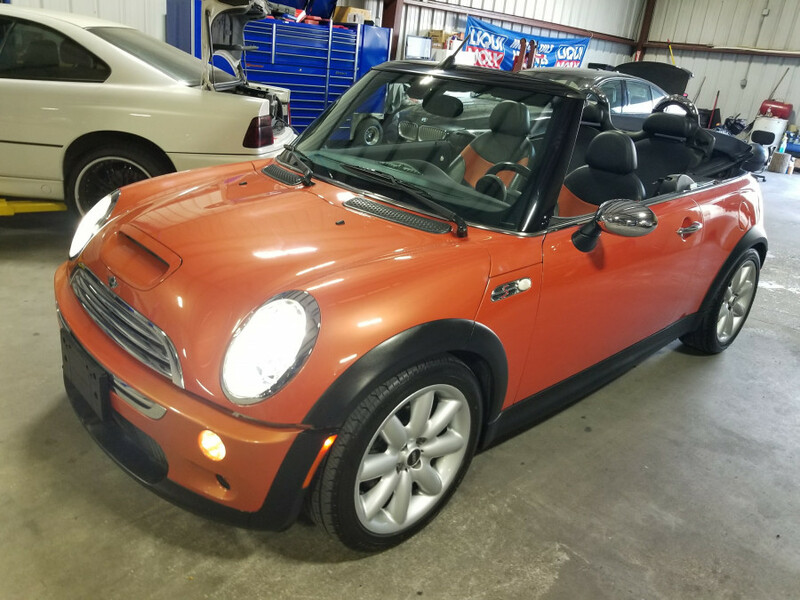 Edward and his staff are very friendly and make you feel like part of the family. 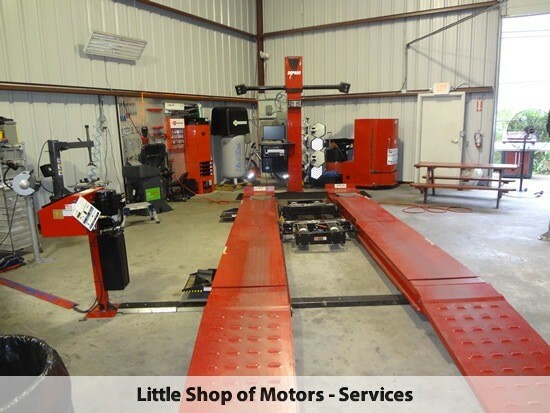 I have never had any problems with the service that they have done and recommend this shop to all my friends and family. 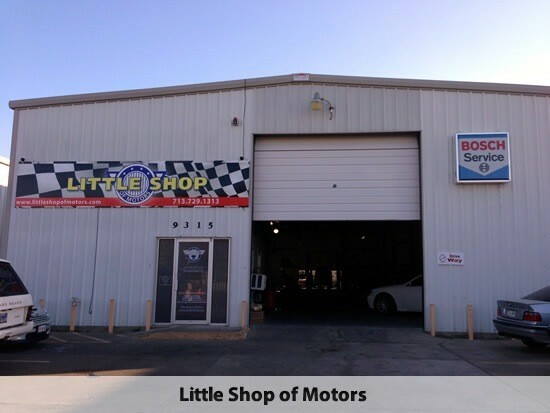 If you want the job done by a professional mechanic, go to Little Shop of Motors. 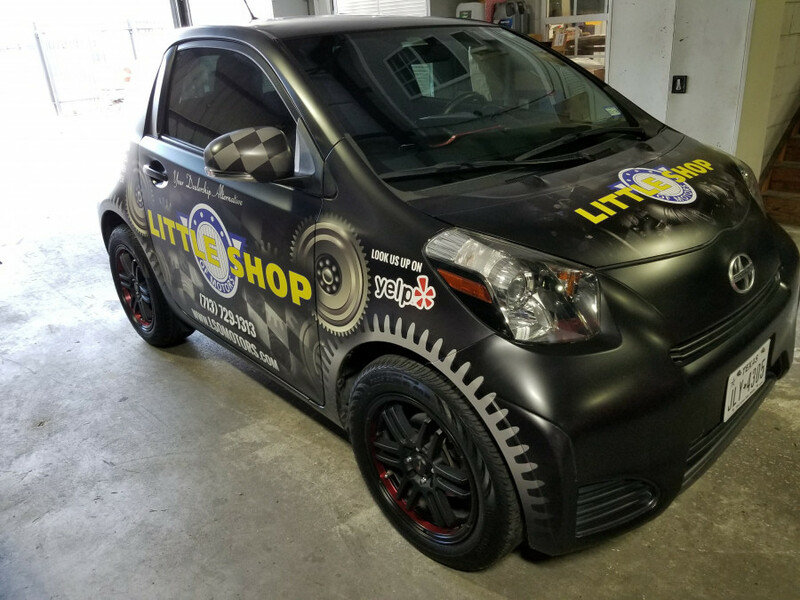 Over the last 10 years I have taken all 5 of my cars to this shop and have always received an honest answer about the condition of my vehicle, the options including cost to repair, and estimated time of completion. 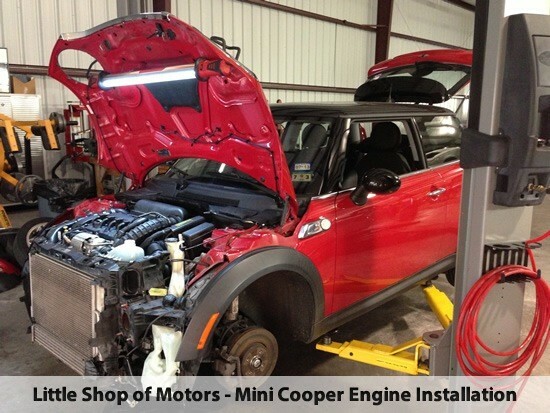 I trust the owner to help me with understand my extended warranty coverage and how it can help to absorb some cost. They even wash the cars for me if I request. Edward takes great care of his customers. 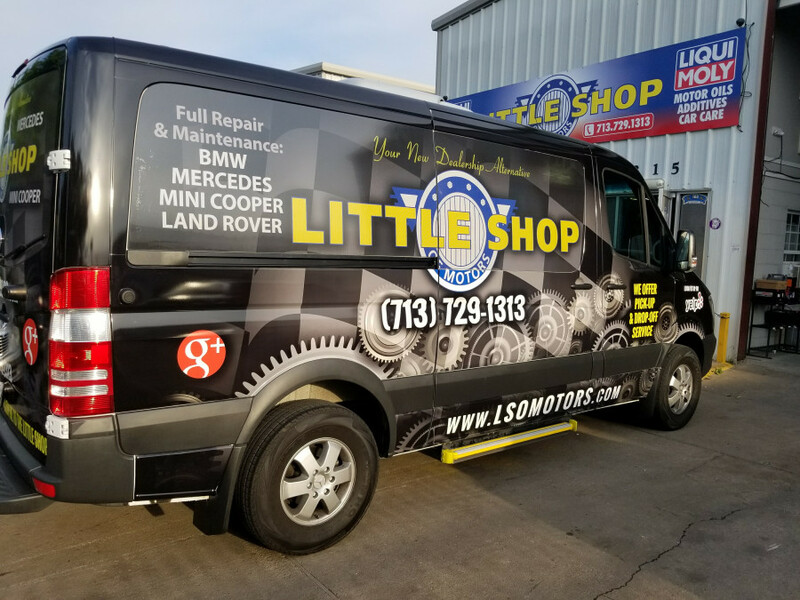 If you are looking for an honest, reliable mechanic, who also happens to be a really nice guy, then this is your new shop.